Why C-KOE | C-KOE Metals, L.P.
C-KOE Metals is a high purity aluminum company producing precise products for some of the most demanding clients in a variety of industries around the world. The only approved supplier of high-purity aluminum used in the domestic manufacture of titanium alloys for the aerospace industry, we pride ourselves on achieving high standards and maintaining tight tolerances. Our team of metal experts has operated as market leaders since 1983. A company-wide dedication to quality, reliability, and repeatability is the key that enables C-KOE Metals to meet or exceed our customers’ requirements. Our quality control begins with suppliers we trust. C-KOE Metals has long-standing relationships with the best suppliers in the industry and we source aluminum from around the world to meet our customers’ precise needs. Our commitment to high purity continues throughout the production process with proven procedures and stringent testing protocol. Only primary aluminum is used in our process and C-KOE Metals uses an in-house spectrometer to test its finished product. We test each batch after it has gone through the entire production process and provide a Certificate of Analysis with every shipment. 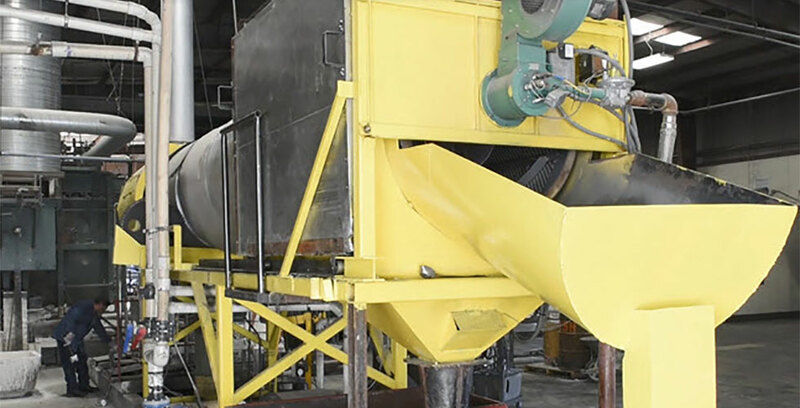 In addition, our process is validated by our annual recurring customer audits and the certification of our plant to Titanium and Aerospace industry standards. C-KOE Metals is relentless in its pursuit of process management and quality control in order to meet the highest demands of purity. Since your product requires unique chemistry, you need to be assured your supplier can provide a repeatable solution. Our years of experience in blending custom chemistry allow us to meet or exceed your specification batch after batch. Want to test new aluminum feed chemistry? 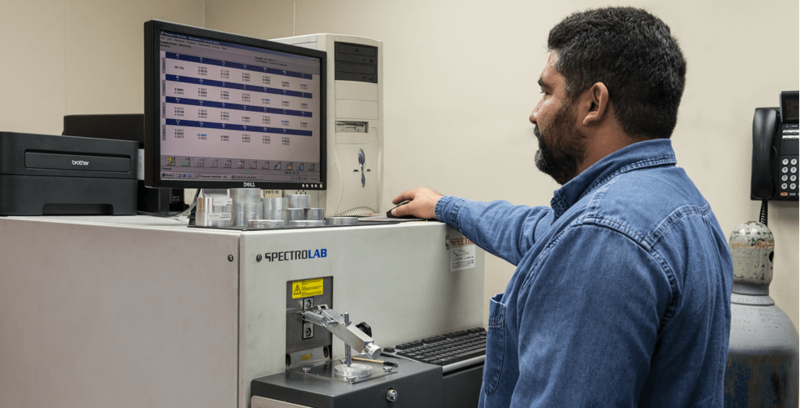 Our R&D team has the resources and knowledge to customize to your exact tolerances and has a history of optimizing the introduction of high purity aluminum and alloy into your processes. 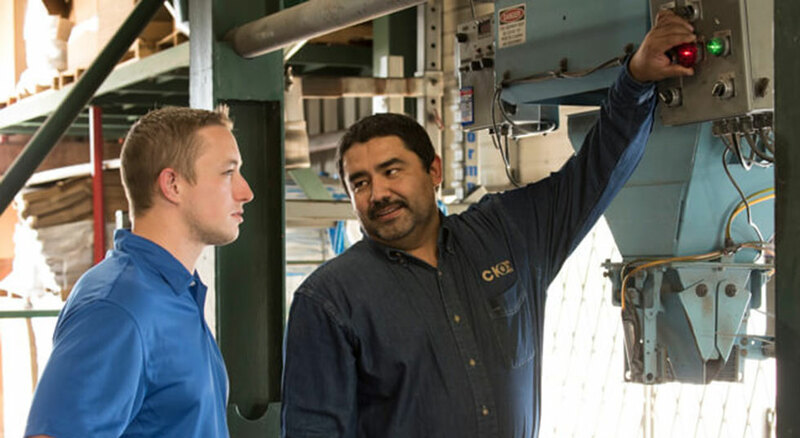 C-KOE Metals works with your facilities and plant staff in the development and implementation of customized delivery and feeding systems for our product. These systems add a level of automation that can be fairly inexpensive and drastically improves safety and throughput. This results in overall increased process control and provides you with a competitive edge that directly impacts your top and bottom line. By implementing these systems in our facility, we saw an increase of 80% in productivity per man hour. C-KOE Metals is committed to building long-lasting, mutually beneficial partnerships with our customers, our suppliers and our employees. Our customers, many of whom have trusted C-KOE Metals since its inception in 1983, understand that our philosophy is to support them as an extension of their team. 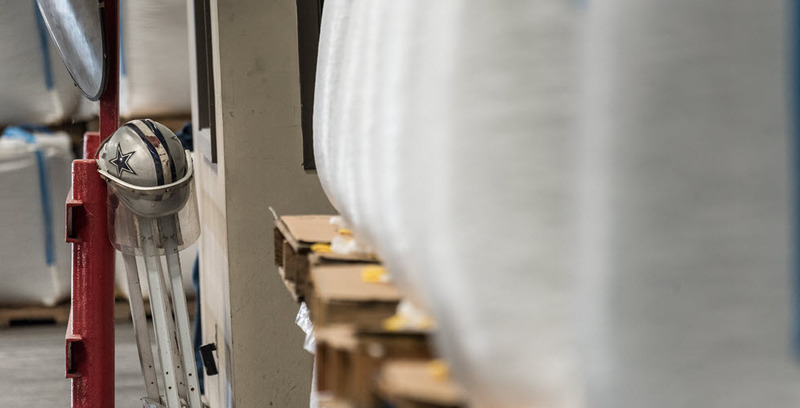 Our employees collaborate, provide suggestions to improve processes, product flow and specifications enabling innovation and realizing efficiencies in both of our operations. We work with our suppliers to deliver a superior product to our customer that meets their exacting standards. C-KOE Metals stands behind our products and our word. This is demonstrated every day with the consistent and reliable delivery of product with the highest quality and value. C-KOE METALS strives to minimize our carbon footprint and energy consumption resulting from operations. Sustainability guides our continuous improvement projects at our facility in Euless, Texas. Specific achievements include recycling and reuse of water with our process and reduction of fuel consumption. Not only does this increase plant efficiency, but also and just as important, it minimizes the impact to our natural resources by eliminating waste.